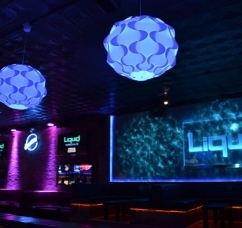 Sharing a few of our favorite moments at Liquid Bar. Want to see more? Click here to view our instagram gallery.